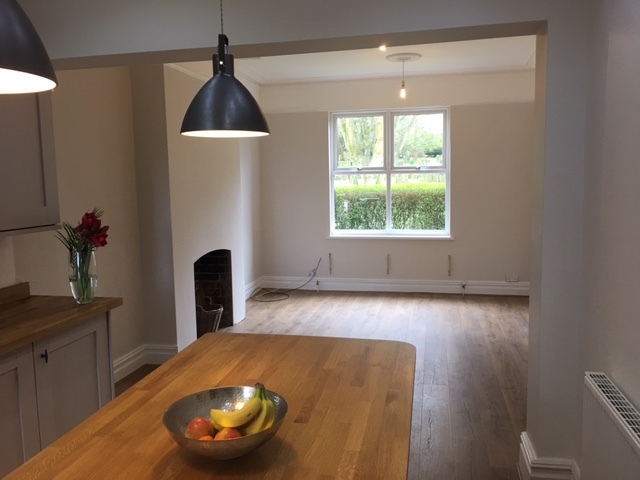 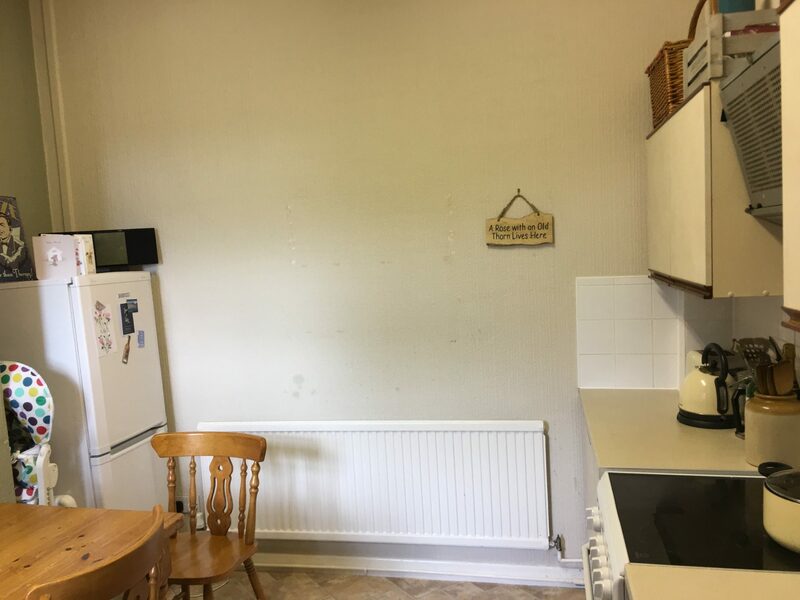 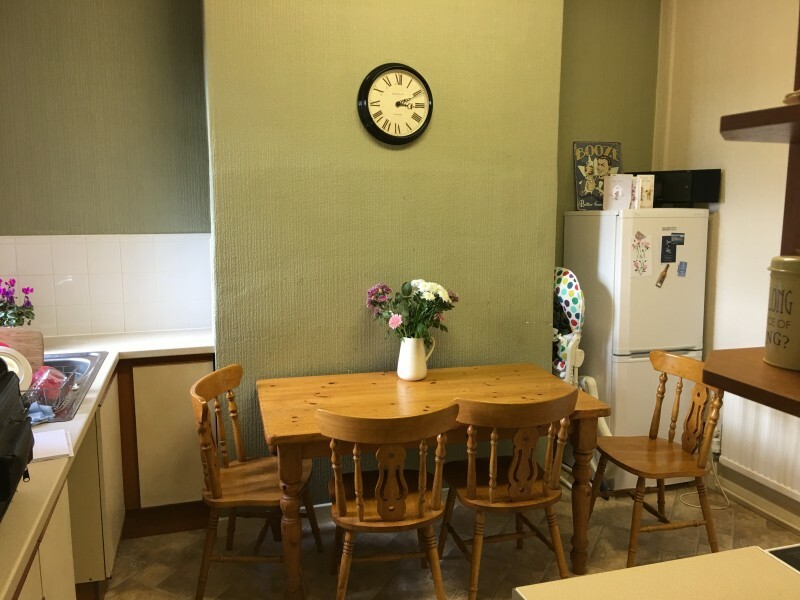 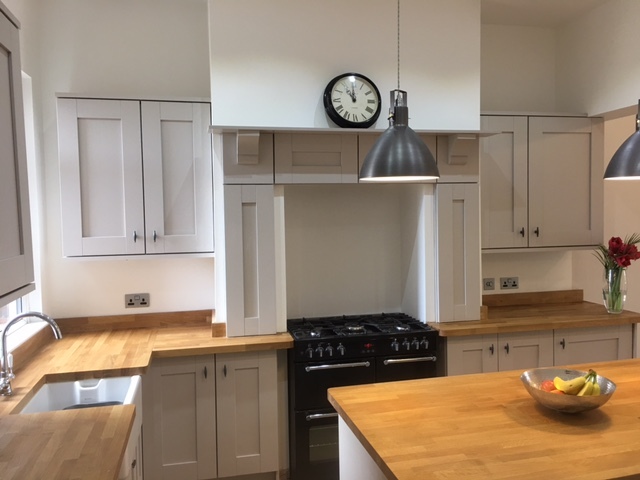 As you can see from the before and after shots, we removed the wall between the kitchen and dining room to create an open plan space. The job was done as a whole, from removal and disposal to plumbing, electrics, plastering and flooring. 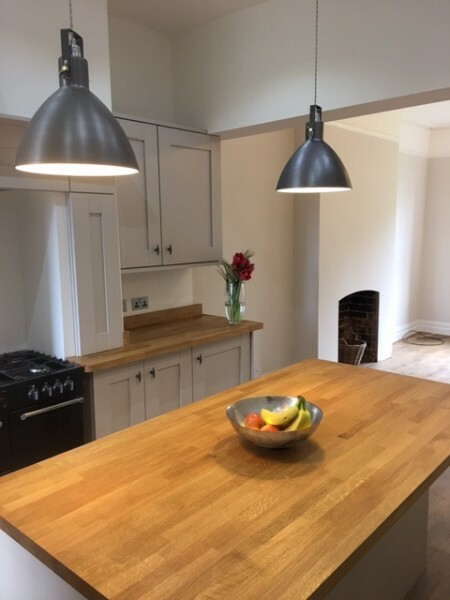 For a free no obligation quote, contact us and we will be more than happy to help.